A.I. 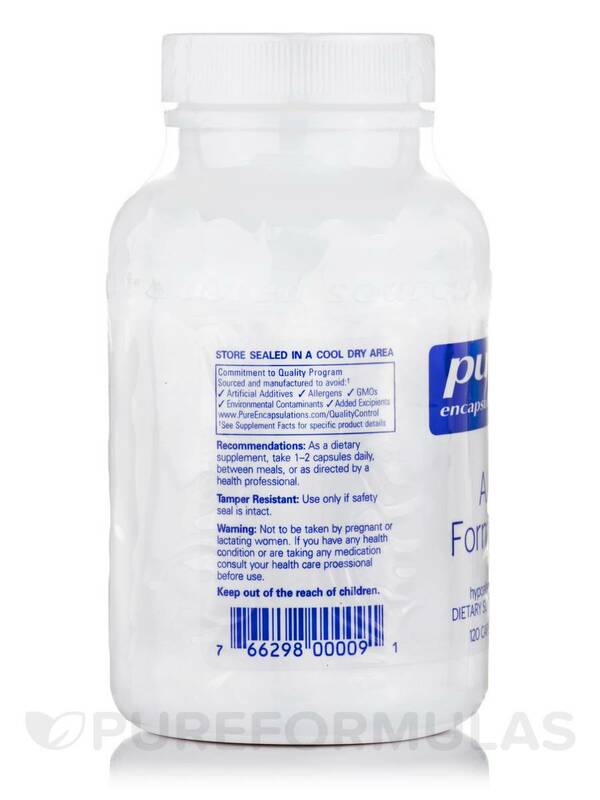 Formula by Pure Encapsulations was prescribed by my naturopathic MD for my foot and it helped decrease the inflammation and pain when I took it along with deep tendon massage. Histamines are responsible for regulating functioning in your gut‚ as well as serving as a neurotransmitter. They are part of your cells and can stimulate an inflammatory response. Pure Encapsulations' A.I. Formula provides an array of natural enzymes and spices to help you feel better. An enzyme derived from pineapples called bromelain may inhibit your body's production of kinins and fibrin‚ compounds may promote inflammation. Meanwhile‚ quercetin may inhibit histamine release. Turmeric‚ also known as Curcuma longa‚ is a spice typically used in Indian cooking. It can support the immune system‚ while also working to ensure that histamine release is at healthy levels. 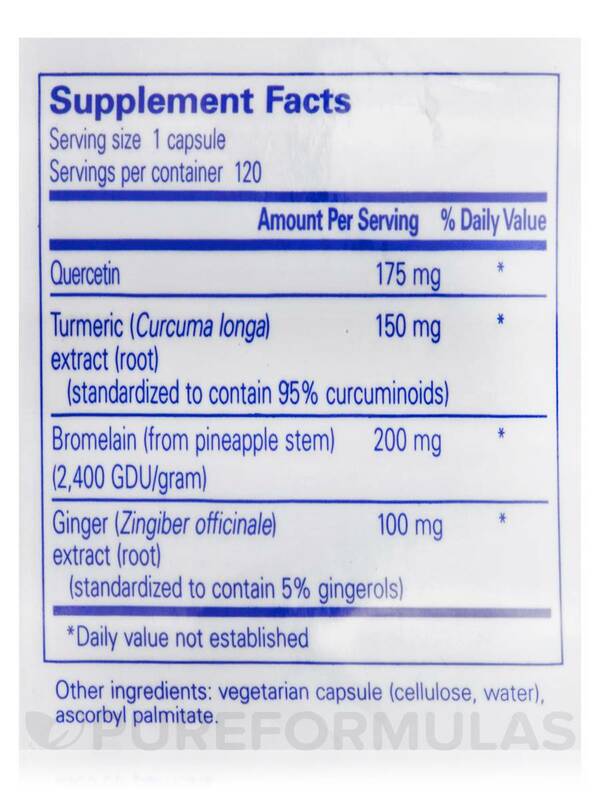 Finally‚ ginger root extract may help keep your tissues and cells in good shape. Each bottle of A.I. 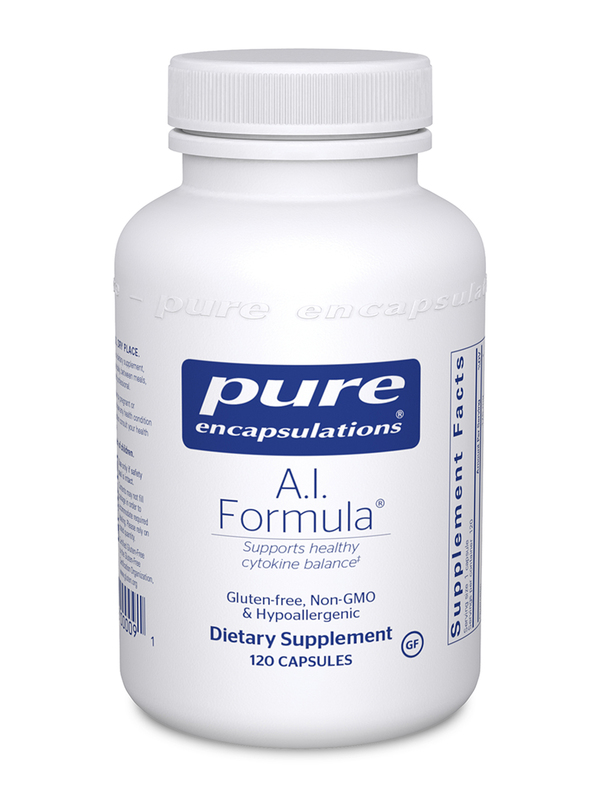 Formula by Pure Encapsulations contains 120 vegetable capsules. 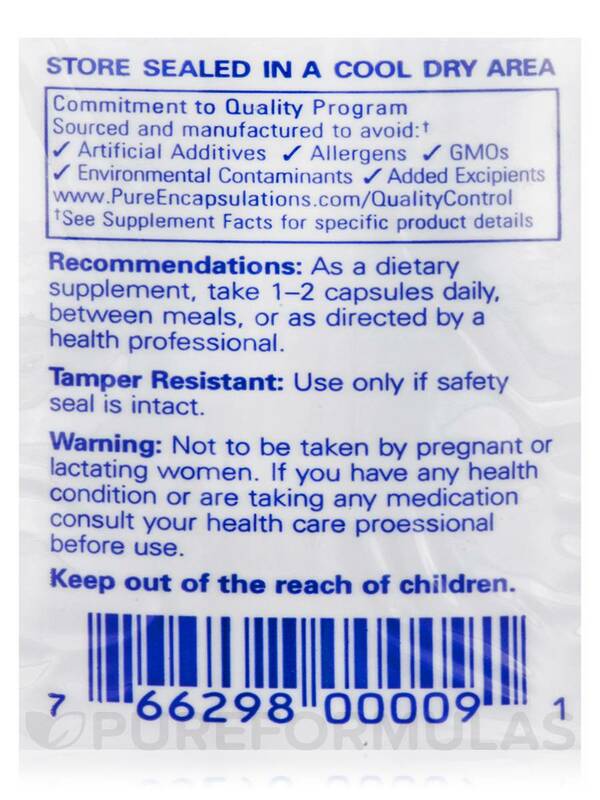 As a dietary supplement‚ take 1 capsule‚ 1-2 times daily‚ between meals‚ or as directed by a health professional. Over the course of about a month, it worked to decrease my severe pain. Have to remember to take it on an empty stomach. Naturepath doctor prescribed A.I. 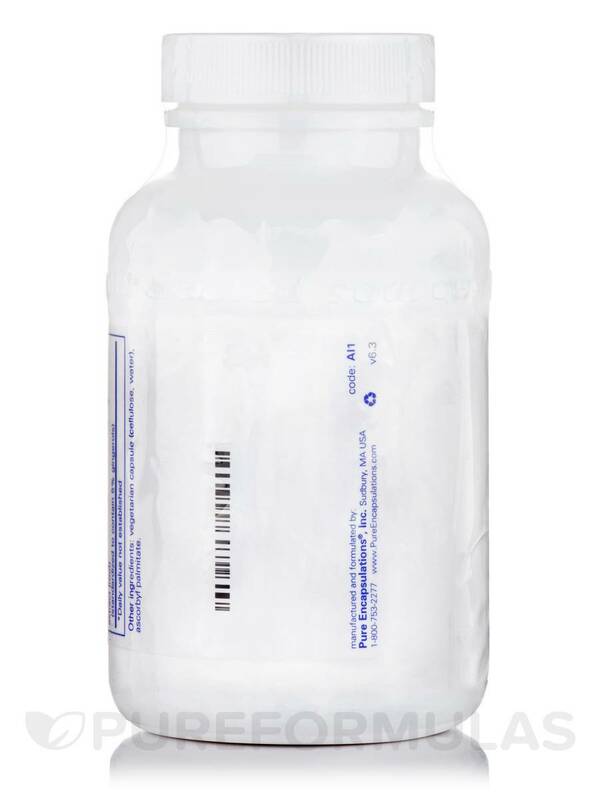 Formula by Pure Encapsulations to me for pain from bad disc. At one point she had taken me off of it to give my stomach a rest. Within a week I was in "EXCRUCIATING" pain. It was so bad I could only sit on a walker. Crawled downside of bed. Had to go to the doctor. Ended up on high anti-inflammatories, pain meds, and muscle relaxers, That was 3 years ago. I've never went off them - since. Maybe a little high on price.